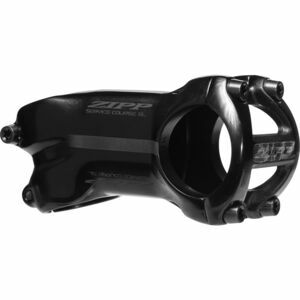 Much like the legendary Speedway located in the same town, Indianapolis' Zipp Speed Weaponry has a celebrated racing heritage. 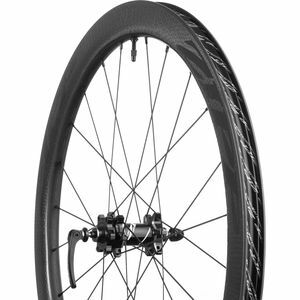 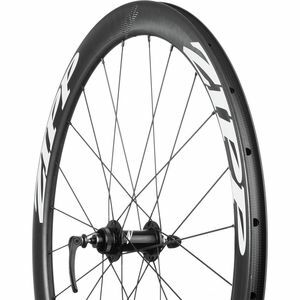 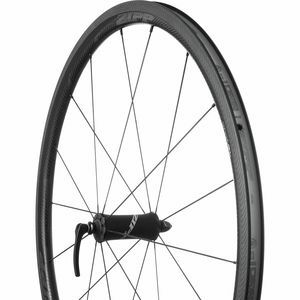 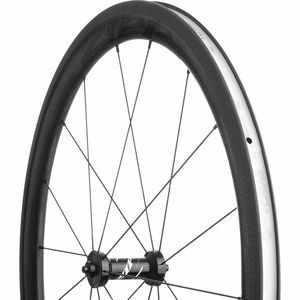 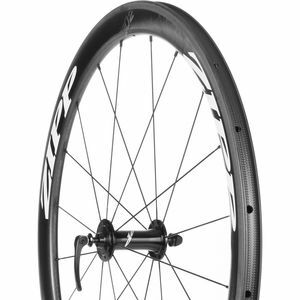 Tracing their origins to race car development, Zipp utilizes composite engineering and wind-tunnel testing to produce incredibly aerodynamic road-racing components such as carbon fiber rims, wheelsets, cranks, and accessories. 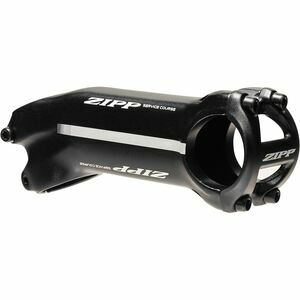 Testing the limits of bicycle technology keeps Zipp in a prominent position among the most respected component houses in bicycling.